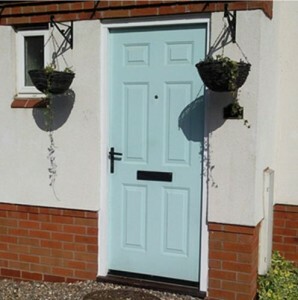 Whether you are wanting to create a fantastic first impression to the entrance to your home, or framing a view of your rear garden. 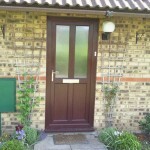 The right door will give your property charm and character while also keeping it warm and draught free. 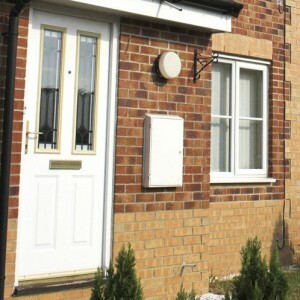 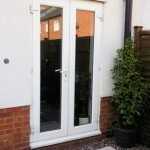 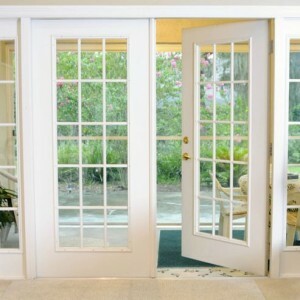 So if it’s a replacement or new door you are looking for then look no further. 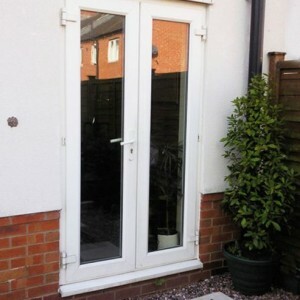 Here at Profab Windows we offer a wide range of Front Entrance, French Doors and Patio Sliding doors. 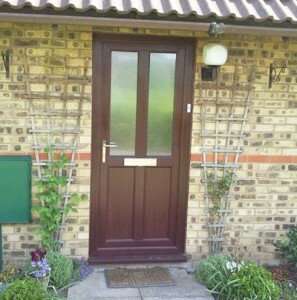 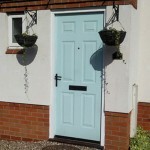 All of our doors are available in a choice of colours. 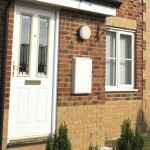 You can be sure you will find exactly what you are looking for to suit your home.